Here’s the full concert line-up for the 2019 Epcot International Flower & Garden Festival Garden Rocks Concert Series! The Epcot International Flower & Garden Festival will be returning to Walt Disney World from March 6th through June 3rd, 2019. As in years past, it will feature a variety of outdoor kitchens, dozens of beautiful topiaries, and the Garden Rocks Concert Series. 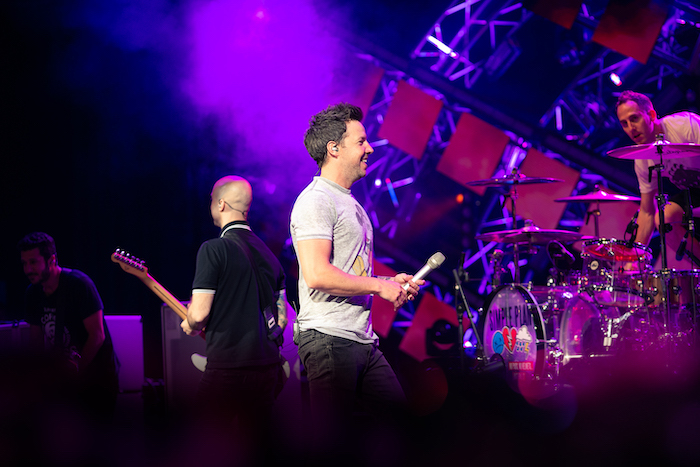 Simple Plan performing at the Epcot International Flower & Garden Festival in 2018. Photo by Courtney Reynolds. However, the concert schedule will be a little different this year. Instead of concerts only happening on the weekends, concerts will now take place seven days a week! With three concerts a night, that equates to 270 concerts over the course of the festival! 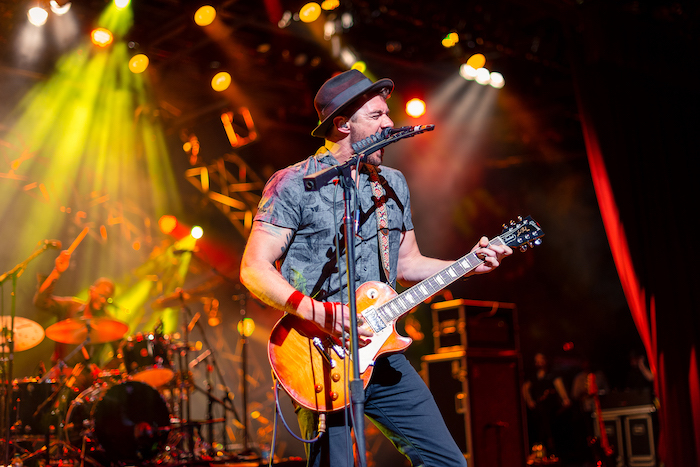 Plain White T’s performing at the Epcot International Flower & Garden Festival in 2017. Photo by Courtney Reynolds. 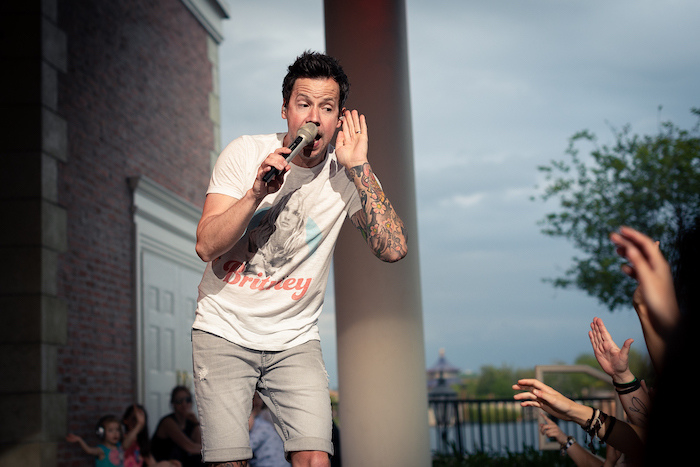 Here’s where I gush about how much I love the concerts at Epcot. When I’m not photographing the gorgeous details of Animal Kingdom or the parade strolling down Main Street, you can usually find me in the front row of the American Gardens Theater at Epcot! 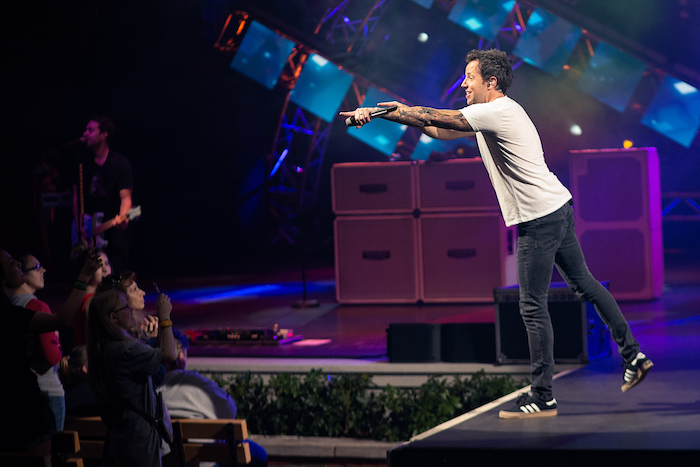 Simple Plan performing at the Epcot International Flower & Garden Festival in 2017. Photo by Courtney Reynolds. 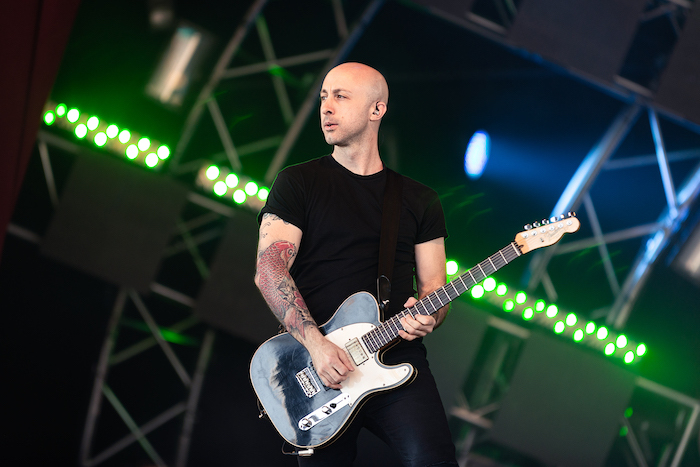 My favorite band to photograph there is Simple Plan, so imagine my excitement when I saw their name on the list for the third year in a row! 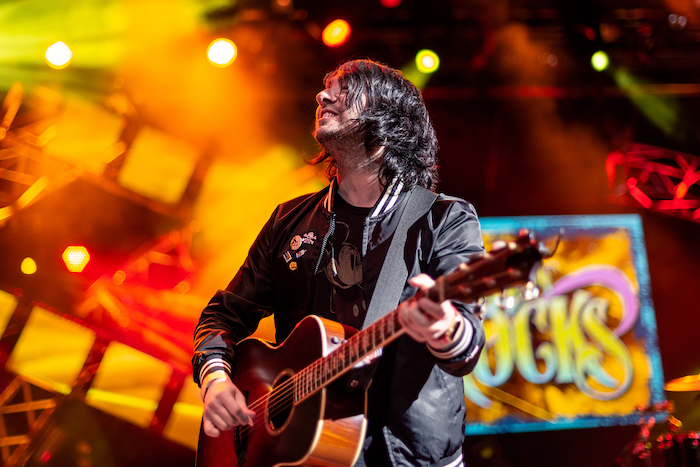 I’ve also photographed Plain White T’s, who recently performed at the Epcot International Food & Wine Eat to the Beat Concert Series. 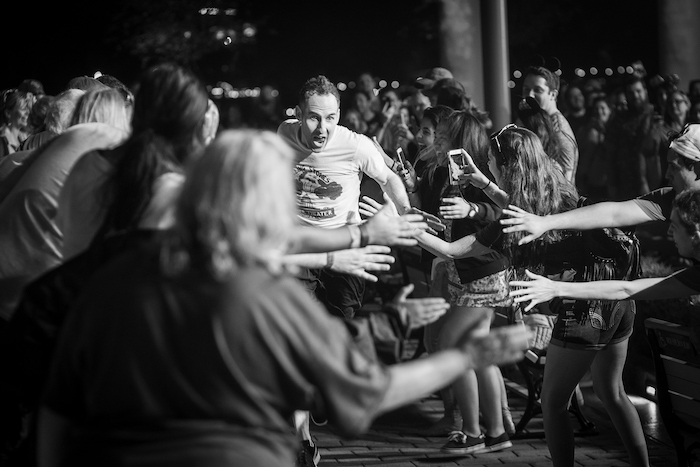 The best part is that these concerts are included with your Epcot park admission! If you’d prefer to have guaranteed seating to one of the concerts, be sure to book a Garden Rocks Dining Package. 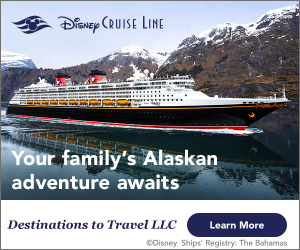 Reservations open December 13th, and can be made online or by calling 407-WDW-DINE (407-939-3463). With your reservation, enjoy breakfast, lunch, or dinner at participating Epcot restaurants and you’ll be guaranteed a seat at the concert! Which concerts are you most excited for? We’ll keep you updated as the rest of the schedule is announced! Excited for the Epcot Flower & Garden Festival? Subscribe today!